 Millipedes are a common pest found in homes in Adelaide and throughout Australia. Although millipedes are harmless to humans they obtain their pest status by breeding in large numbers laying up to 300 eggs at a time. Each millipede can live up to seven years and they infest nooks, crannies, furniture and storage areas in the home. They thrive in environments with high levels of humidity so their presence can be stronger during different times of the year. The ‘Black Millipede’ or the ‘Portuguese Millipede’ are the two types commonly found in South Australian homes, eating decaying, dead plant matter and destroying vegetation and seedlings. You may be familiar with the unpleasant odour millipedes exude when they are squished. This odour acts as a defence mechanism to ward of prey like birds. The yellowish liquid that millipedes release can stain hands, clothes and carpets. Millipedes are attracted to light so simply ensuring lights are turned off during the night can help prevent infestation. Sealing up windows, door jams and cracks to reduce the risk of Millipedes entering your home. Reduce the areas of compost in your garden as they are optimal breeding grounds for millipedes.